Medisure is division of the Company, Hitech Systems Australia Pty Ltd which, since 1987, has specialized in the area of industrial control systems design and engineering. Medisure was established in 1996 as an addition to the organisation, specifically to service the growing need for technical service in the medical and dental industries. 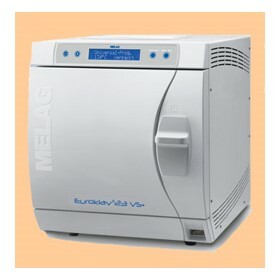 Our main expertise has developed in the area of Benchtop sterilizers. We specialize in all aspects of the servicing, calibration and validation of benchtop sterilizers. We have developed a Service and Validation Procedure for all our sterilizers and these are based on the recommendations as stipulated in the AS 4187 and AS 4815 codes of practice as well as recommendations from the manufacturer. At Medisure we take pride in keeping abreast of the latest technologies. Our technicians attend all training seminars put on by the manufacturers as new models and technologies become available.